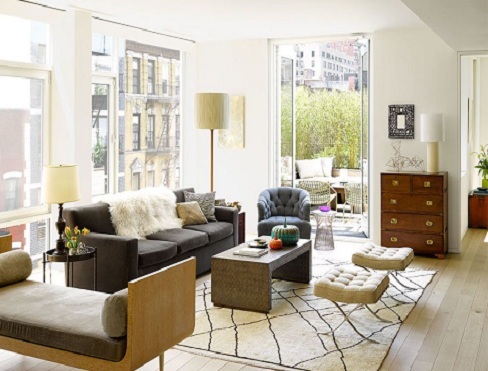 How to maintain your hand-knotted carpet like a Pro? Home/Creative/Custom order/Home Decoration/Home Improvement/Interior Design/Rugs and carpets/How to maintain your hand-knotted carpet like a Pro? Handmade carpets are made in three techniques like hand-knotted, hand-tufted and flat-woven. In hand-knotted technique, a weaver creates knots and uses the interweaving technique. Hand-knotted carpets a takes many months to weave. It is thin and is durable and long lasting. In hand-tufted Technique, Weaver uses primary and secondary clothes as a frame. First, they make a CAD according to the customer requirement and then create a design on the primary clothing. After that, they use a gun machine to insert material in it. It is called cut-pile carpet. But if you compare a hand-knotted to a hand-tufted carpet then a hand-knotted carpet is a hundred times better than a hand-tufted carpet. 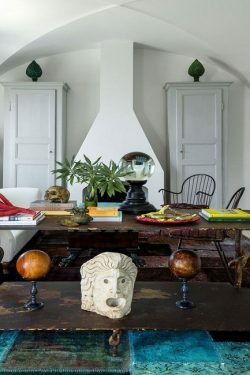 This is the first step to maintain your expensive hand-knotted rug. 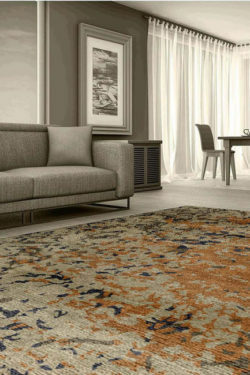 If you have a hand-knotted wool area rug then you can use it for a high traffic area but if you have a silk area rug then never place your rug in a high traffic area. 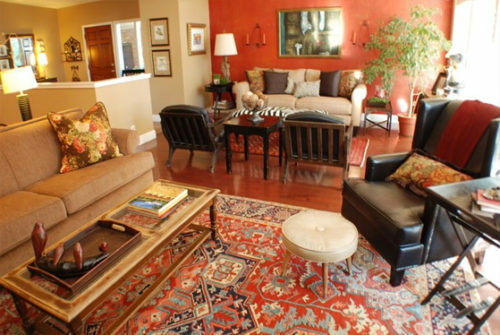 Silk area rug is ideal for a low traffic area. Get in the habit of removing your shoes before entering your room where your hand-knotted carpet is placed. Your shoes contain many unwanted particles, dust etc. which can damage the beauty of your carpet. So place a mat at the door to hold those particles. Buy slipper only for indoor. This is the simplest way to maintain your carpet. 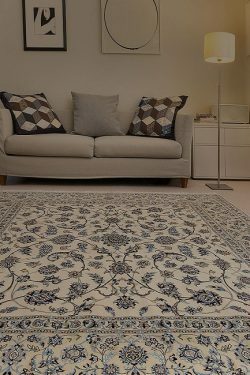 If you have a hand-knotted large carpet and you place heavy furniture on it then remove your furniture and rotate your carpet. So, you can easily clean the hidden part of rug. If you place any heavy furniture on a carpet on the same part for a long time then the beauty of pile will get destroyed. This is a necessary step to take for keeping your beautiful rug as New. Remove all accessories from floor and roll your carpet. Place it in a courtyard and then vacuum it. If you want to do a deep cleaning of your rug then vacuum it from both sides. Never use a hard vacuum for a silk handmade carpet. Silk rug is the most exclusive hand-knotted carpet. If you use a hard vacuum for a silk rug then beauty of piles will destroy. 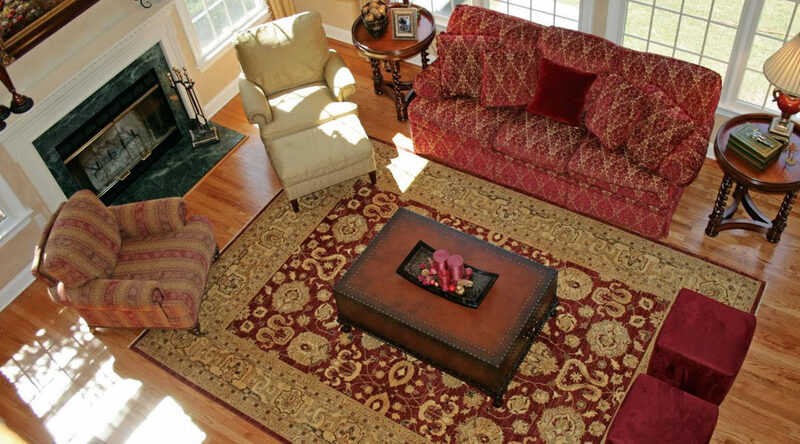 So, follow the above ideas to keep your exclusive hand-knotted carpet safe and clean.